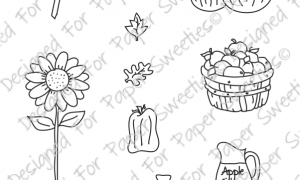 A stamp set with three cute garden theme images and six coordinating sentiments. 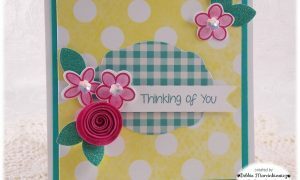 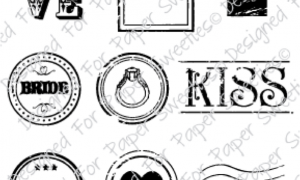 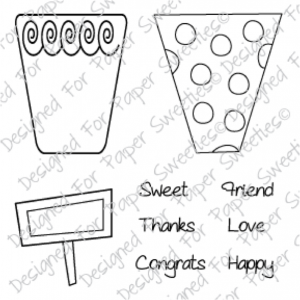 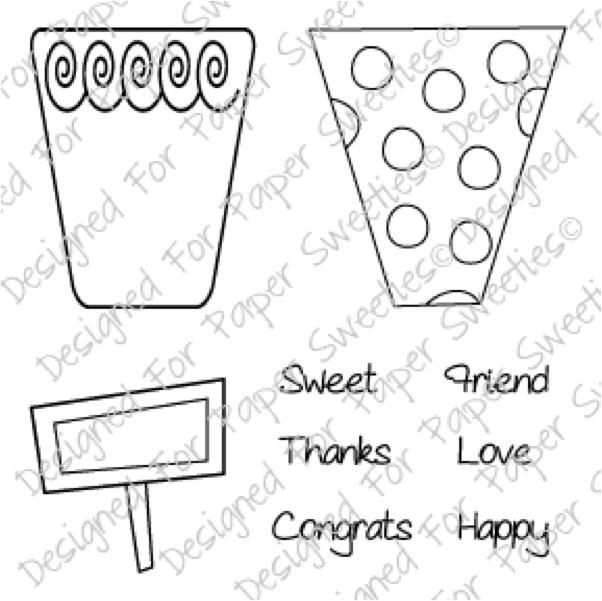 This set coordinates with the Pretty Posies stamp set! 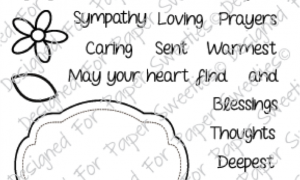 A set containing four images with 18 coordinating sentiments! 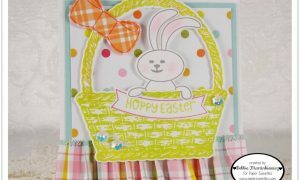 This is a versatile set that will help you create beautiful cards, tags, gifts, layouts and more! 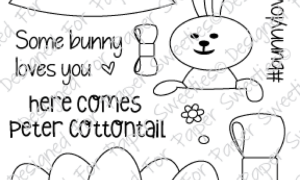 Coordinates with the Thinking of You Sweet Cuts die.